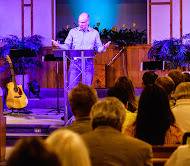 This past Sunday, I began a new series on the book of Ruth (you can listen in here). Many people see Ruth as simply a good love story. Others see in Ruth the perfect picture of the Proverbs 31 woman. Still others see in Ruth a picture of extreme devotion and faithfulness even in the worst of circumstances (1:16-17). All of these things are very true! Yet, is there still more to the story? If we stop with the above are we missing out on something deeper still? 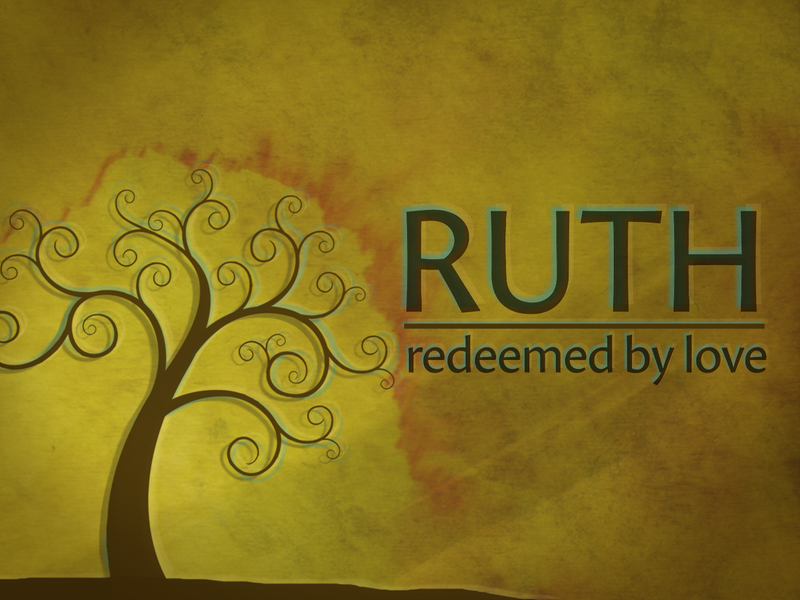 In the story of Ruth, not only do we see a love story between a young widow and a well respected redeemer. We also see a love story between a desperate people and a faithful God. In the story of Ruth, not only do we see the Proverbs 31 woman in the flesh, we also see that same woman as a foreigner in dire need for redemption, just like us. In the story of Ruth, not only do we see Ruth's devotion and faithfulness to Naomi even in the worst of circumstances, we also see Jesus' covenantal faithfulness and devotion to "go" where God's people were; to "lodge" where God's people lodged; to become like God's people to make them His own; and to "die" and be "buried" in a foreign land. (Ruth 1:16-17; Phil. 2:5-8) This is the full significance of the book of Ruth! Our God is a redeeming God. What Boaz could do for one family in a temporal aspect Jesus would do for a whole people with eternal results! Jesus has won us back to God. We now stand firm in Christ with our future eternally secure because we have been redeemed through God's love! May we see all of the Scripture in light of this grand overarching story of God's redemptive love!